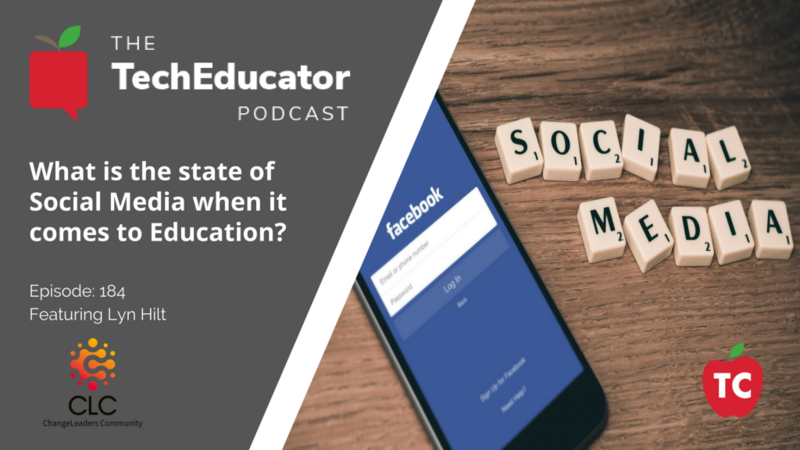 In this episode of the TechEducator Podcast, we welcome Lyn Hilt on the podcast to discuss Social Media and how it has evovled over the last decade for educators worldwide. How has Social Media evolved over the last 5-7 years? Why are educators connecting via social? What are the benefits? What are the drawbacks? How does engagement in a social learning space differ in 2018 than it was ten years ago? What’s changed for the better? For worse? Lyn Hilt is an educational leadership and instructional technology consultant who uses her experiences as elementary principal, instructional technology coach, and classroom teacher to provide educators with meaningful professional development to help make innovative and lasting growth for student success. As elementary instructional technology coach, she worked with teachers and students by providing professional development opportunities and resources to staff, writing curricula, designing learning activities, and pushing into classrooms to work with students on technology-infused project work. Prior to her coaching position, Lyn served as elementary principal for five years in the same district, and it was while serving in this leadership role that she discovered the joys and benefits of connected learning and leadership. Lyn is an avid blogger and contributor to social networks such as Twitter and has presented at various local, state, and national conferences on topics ranging from professional development to networked educational leadership. Lyn is a Google for Education Certified Trainer, Google Cloud Certified (G Suite), and Apple Teacher. Lyn provides many Google for Education trainings with the fine team at Kiker Learning. Lyn is also the community manager for the vibrant and inspiring ChangeLeaders Community, a space dedicated to pushing the boundaries of learning created by the Modern Learners team. Lyn teaches future educational leaders through her role as an adjunct instructor and online course designer for Cabrini University. She holds K-12 principal, elementary, and middle-level math and science teaching certifications. Lyn began her career teaching fifth and sixth grades and always strives to focus her work to help best meet the needs of young people. Lyn has contributed to various publications in print and online. She authored a chapter on using social media to support professional learning in the 3rd edition of Powerful Designs for Professional Learning, published by Learning Forward. 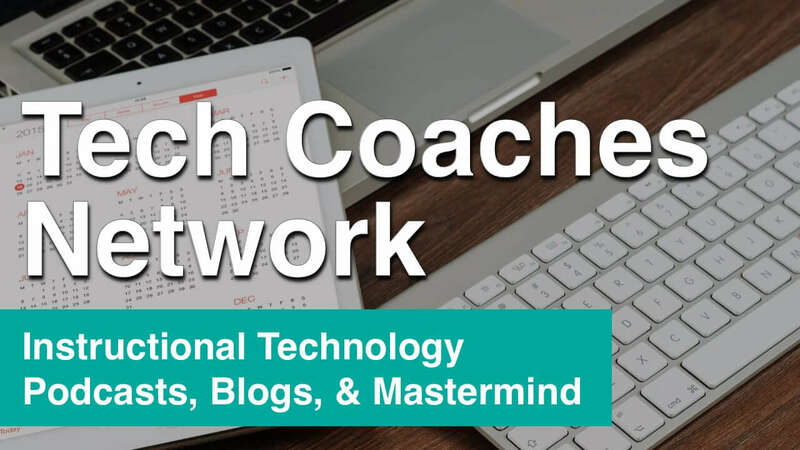 She also contributed to The Connected Teacher: Powering Up from Powerful Learning Practice, the Voices from the Learning Revolution, and the Connected Principals blog. Her work and experiences have been featured in Education Week, THE Journal, Personal Learning Networks: Using the Power of Connections to Transform Education by Will Richardson and Rob Mancabelli, and Eric Sheninger’s Digital Leadership: Changing Paradigms for Changing Times. Download our Editorial Calendar Today! 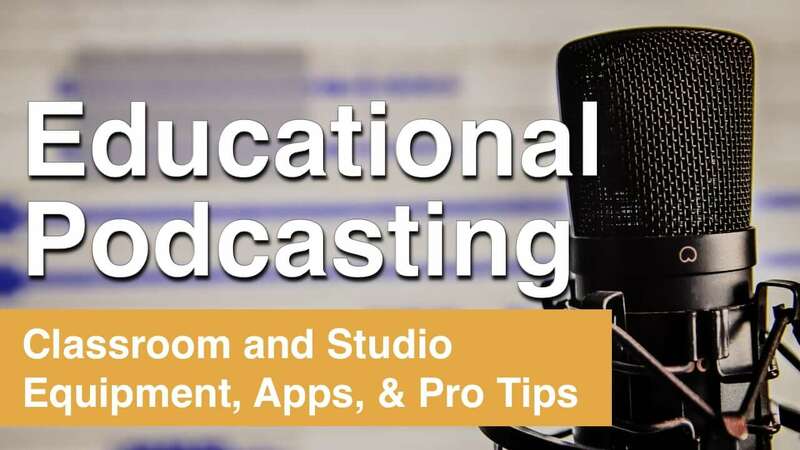 Join the TeacherCast Insiders Program to receive your free gift. Success! 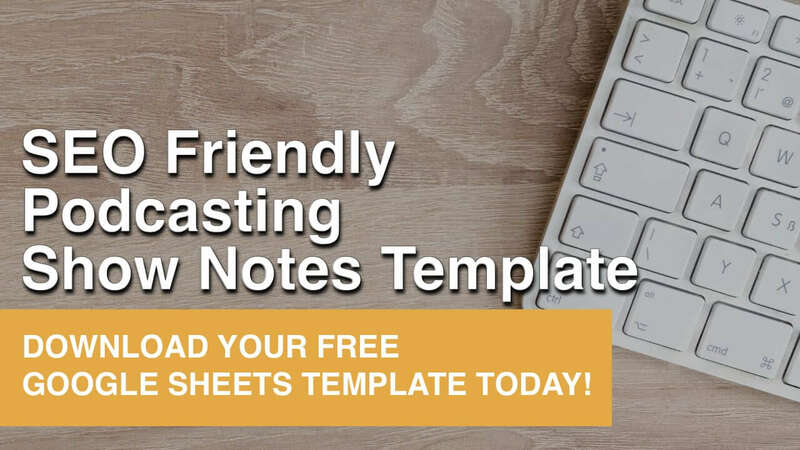 Now check your email to confirm your subscription and download the Google Slides Template. Modern Learners features online resources and communities to help you connect with global school leaders, revitalize your work with children, and put the focus back on learning in your classrooms. Co-founders Will Richardson and Bruce Dixon lead the way along with Missy Emler and Lyn Hilt to create inspiring, thought-provoking content that challenges the notion of Why School and the current education narrative. Through cohort-based leadership experiences in Change School that push high-bar conversations and stimulate change efforts for school leaders and the unique ChangeLeaders Community which curates the latest educational resources and brings them to a learning commons that ignites dialogue around the issues, Modern Learners seeks to help every leader and learner find and honor the whys and hows of modern learning, and helps educators take practical steps towards reimagining school. And, for the first time, Modern Learners will be hosting live events! Meet up with us in Chicago on July 10, for the first Modern Learners’ Lab: Leading Schools that Learn: Building Culture through Inquiry and Agency. Hilt Consultants, LLC – Lyn is available for consulting and professional learning services!